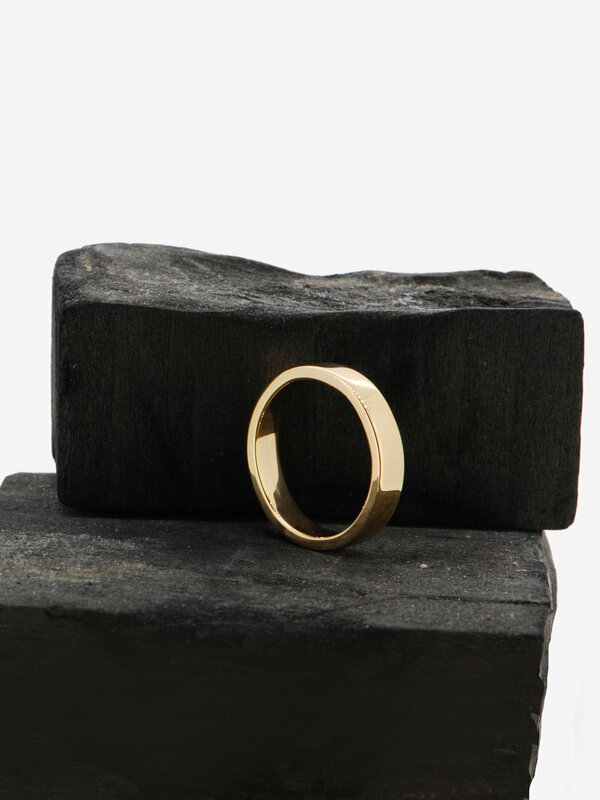 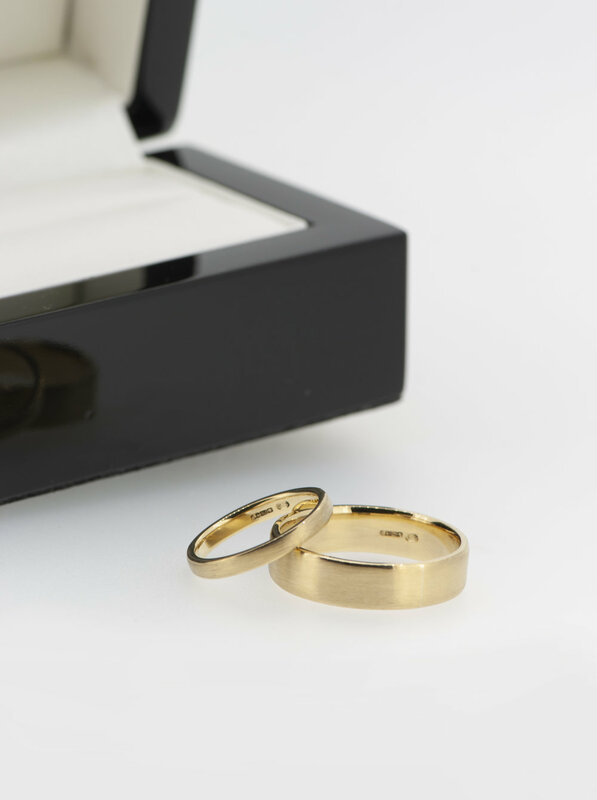 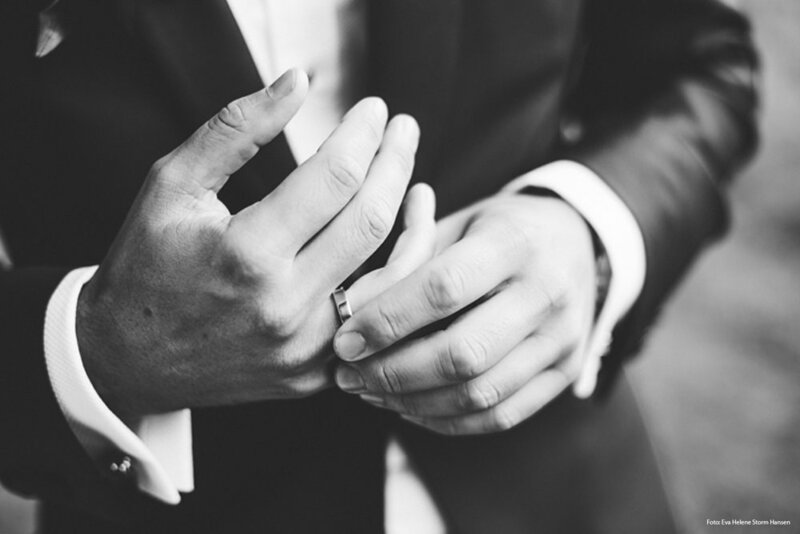 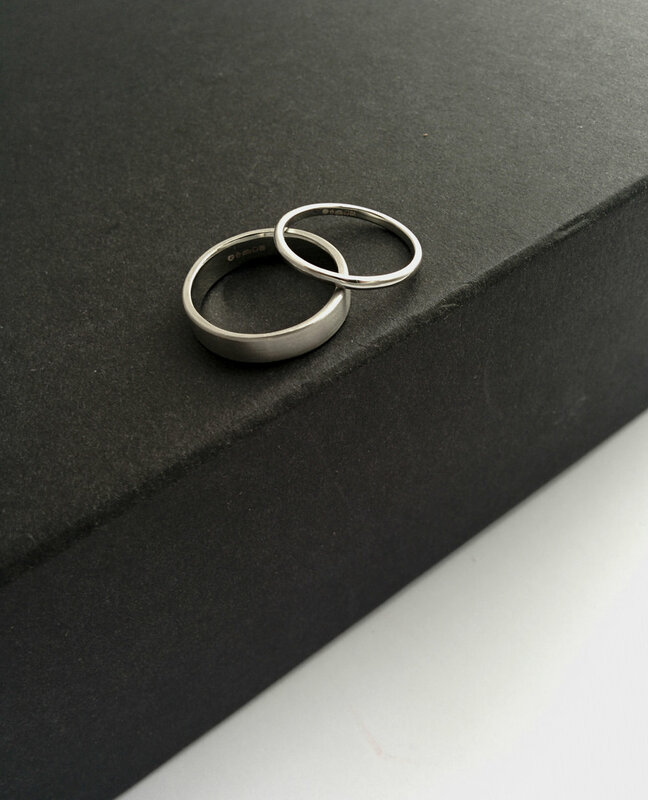 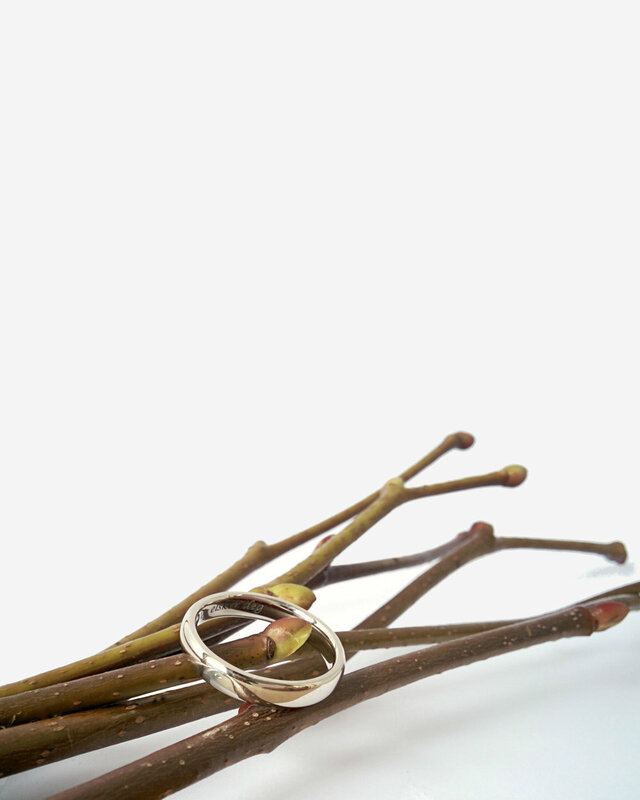 Svendsen Jewellery works with you to create ethically-minded bespoke wedding rings that marry a Scandinavian ethos with your unique wants, needs, and ideas. 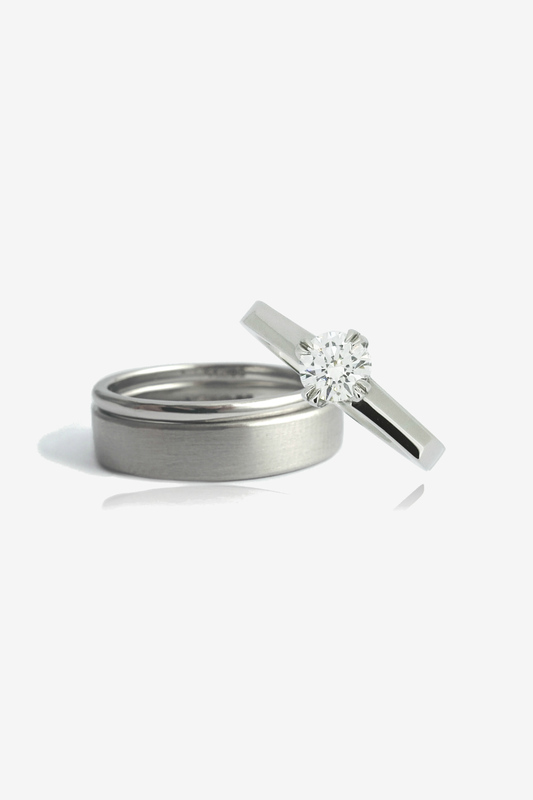 Not looking for a bespoke item? 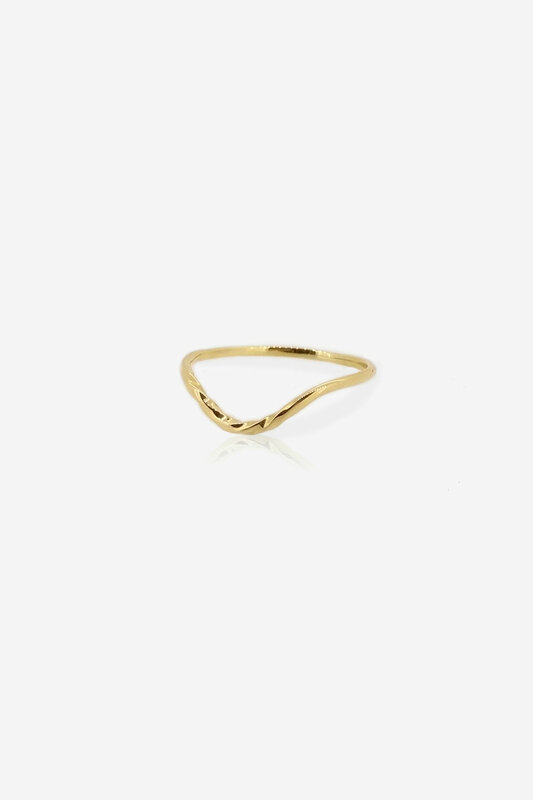 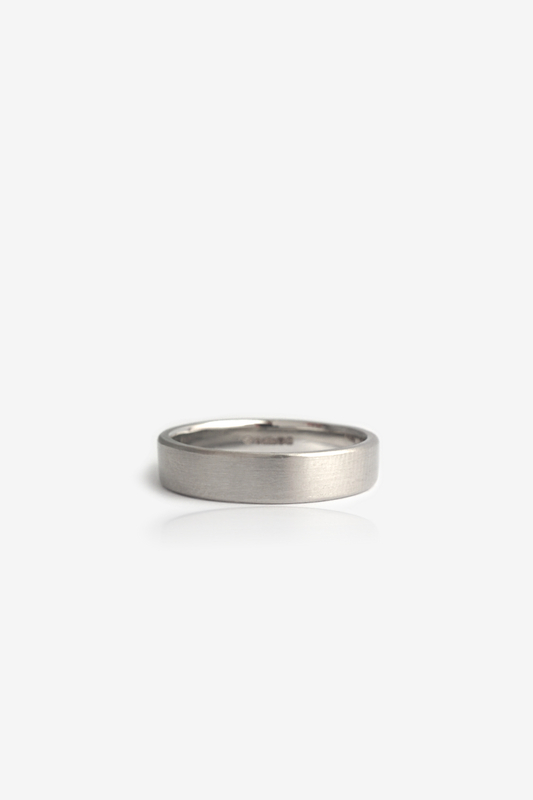 Visit the online shop for our Fairtrade and Fairmined wedding band collection.